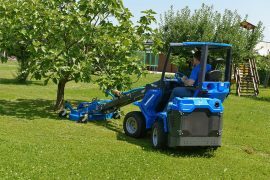 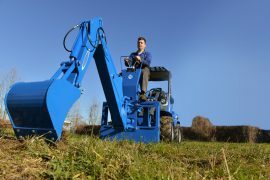 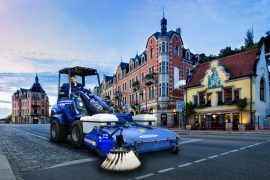 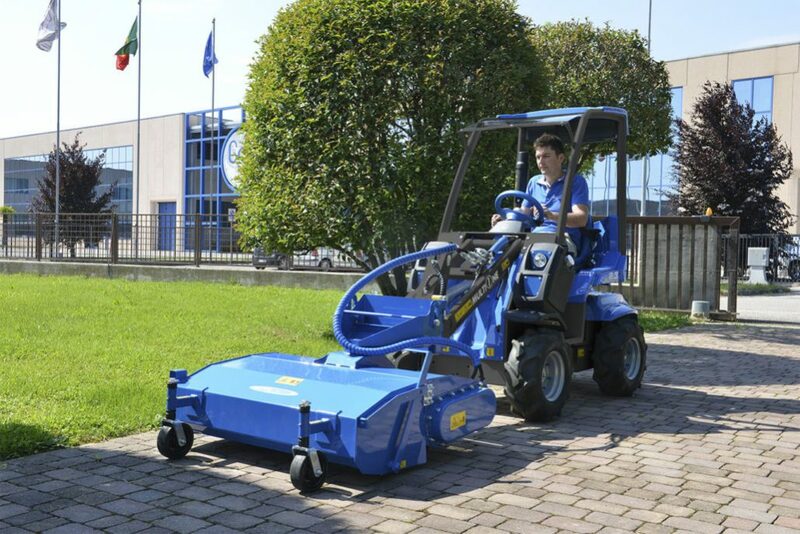 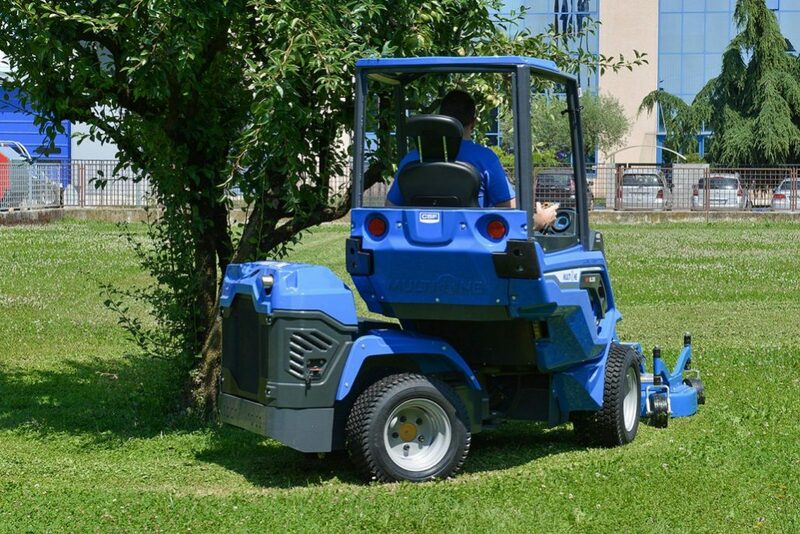 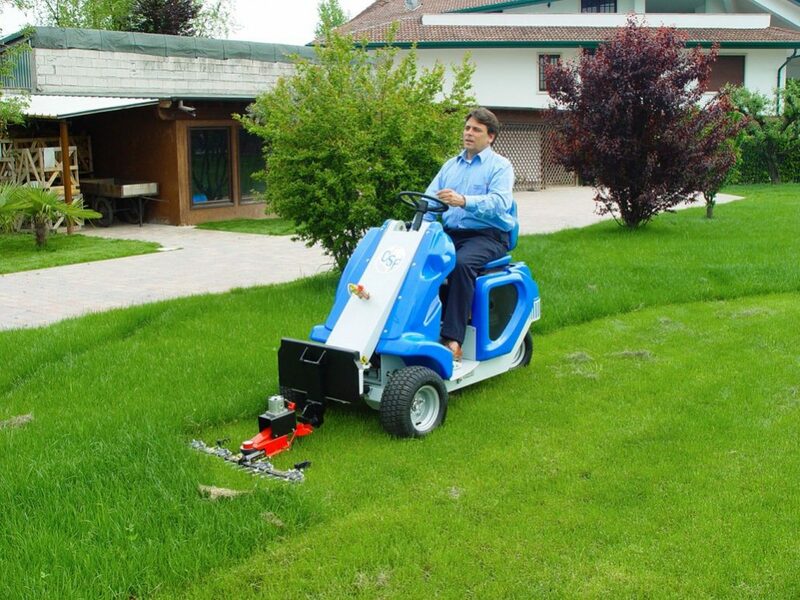 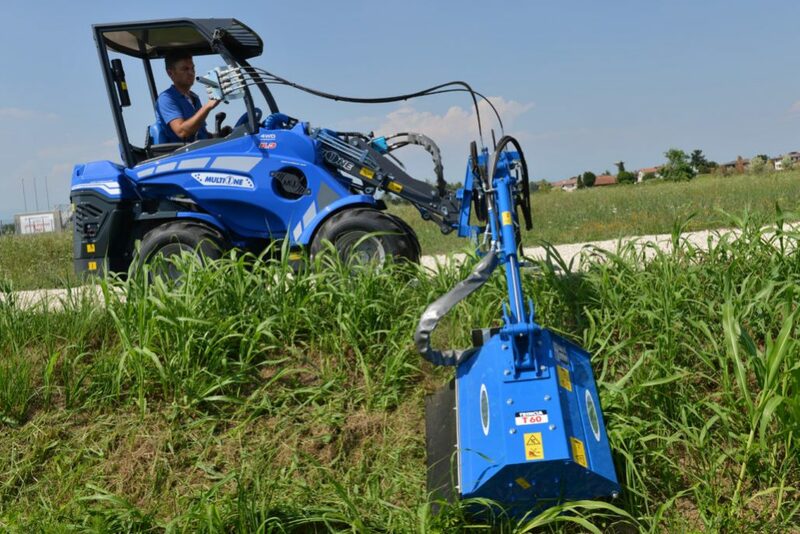 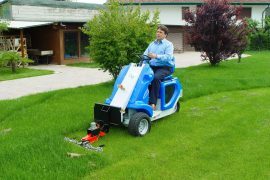 With 10 different series, 19 configurations and over 170 different attachments, MultiOne is the best Articulated Mini Loader in the market, made to suit every kind of task: from farming to landscaping, from property maintenance to DIY. 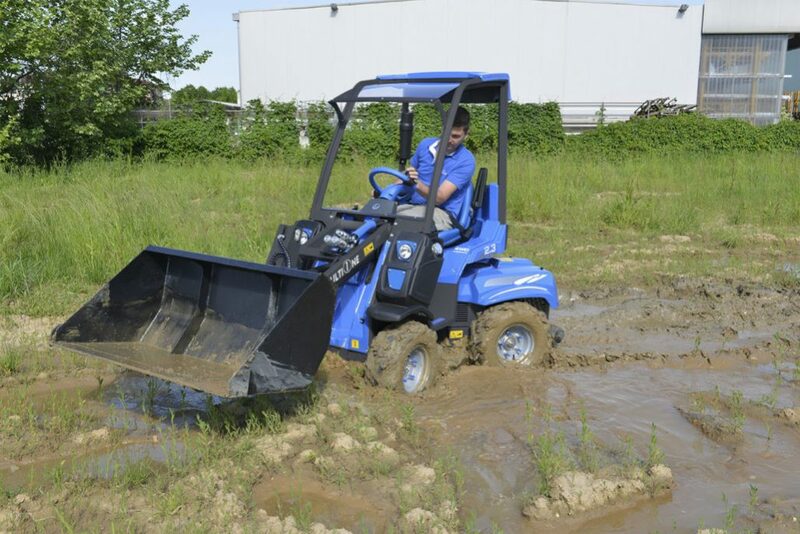 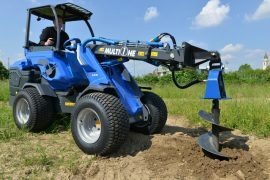 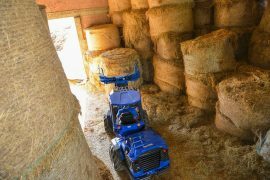 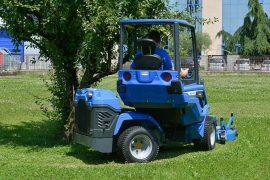 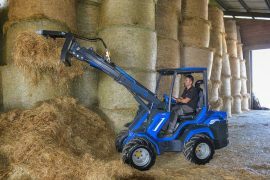 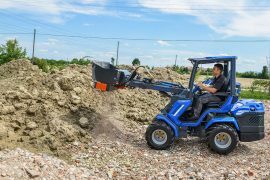 Discover the full MultiOne’s mini loaders range: from the small and versatile 3WD mini loader, ideal for all of your DIY tasks, to the impressive 75 hp 10 Series. 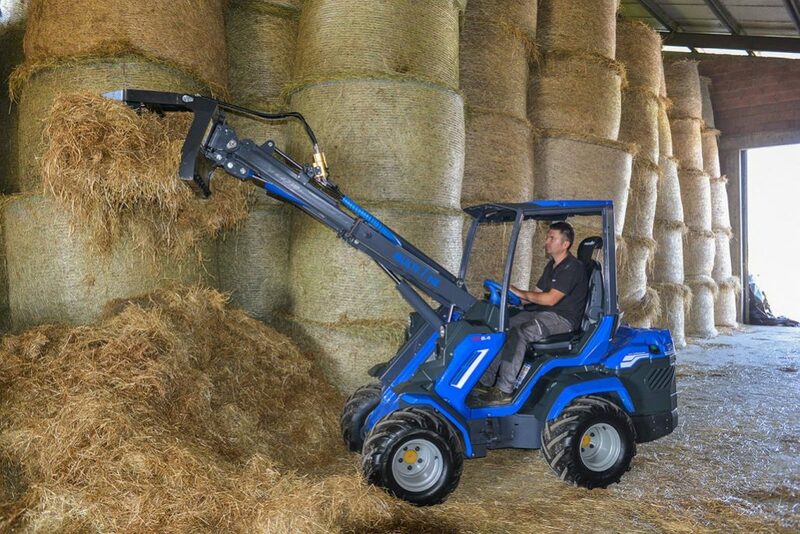 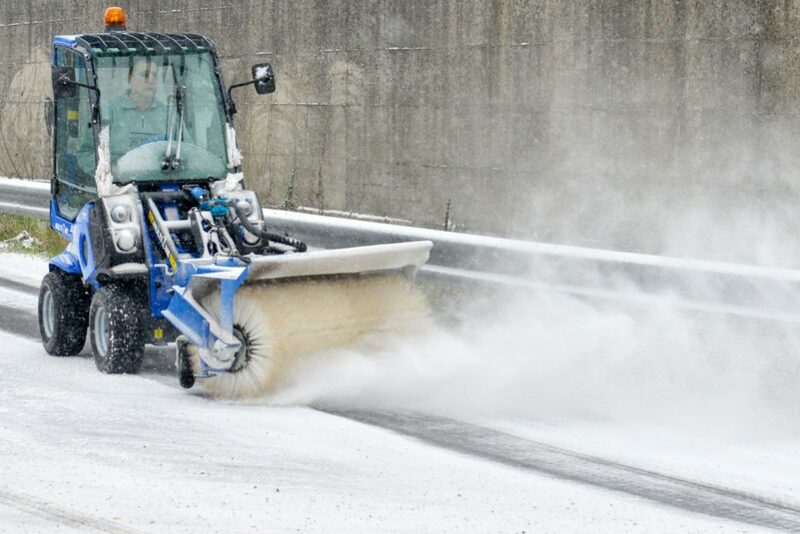 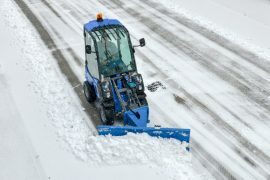 Every Multione 4WD mini loader is equipped with an articulated steering, this means that the front and rear halves of the loader are connected by a juncture, making the machine capable of moving in small working spaces, ensuring the four wheels driving in all conditions. 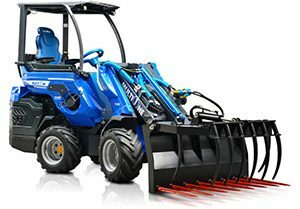 Each Series from 5 onwards is equipped with telescopic boom.